Figosa straps first came to my attention a while back when someone linked me to them on twitter. And I liked what I saw, hand made Italian leather camera straps, crafted with passion. Now I have one and I can tell you, they are worth every penny. Laura and Andrea live in Italy and are photography and camera nuts. So nuts are they, that they decided to start crafting their own camera straps that fitted into what they wanted from a strap. Apparently “Figosa” means something cool in Italian, and these straps certainly are ‘something cool’. 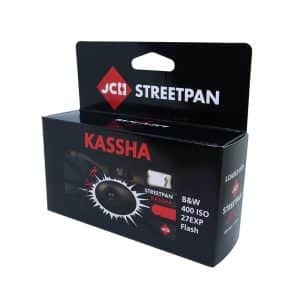 When I first saw them they were relatively small and only had one colour available, but now there is a range of colours and inserts to suit the camera. For mine I opted for the Cognac version, which I think suits my camera very well. The strap itself is well made and the leather feels tough. It is a bit rough around the edges, but during the process of wearing in I think this strap is really going to look fantastic. It is like a new pair of shoes, you need to break them in, and I feel the same way about camera straps. I think the colour is going to become richer too. I particularly like the little stamp in the leather. That is very cool. 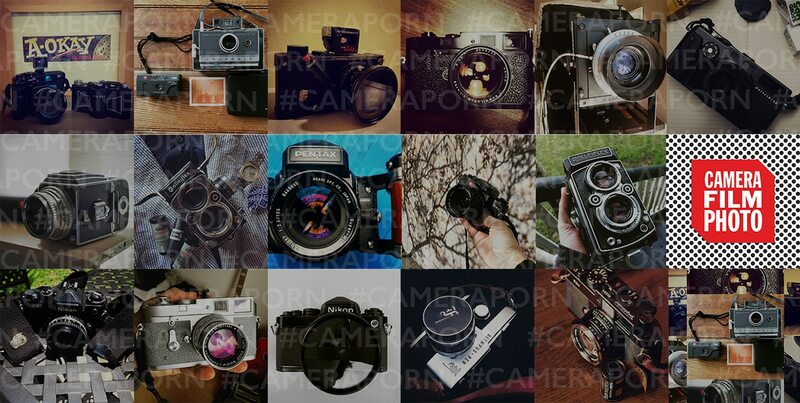 If I could offer one thing about these is that some may want leather protectors for the body of the camera. Currently the rings move against the body of the camera. 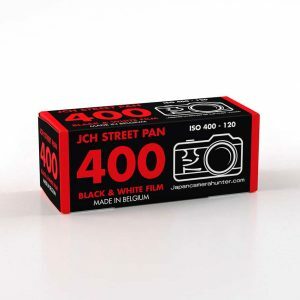 This doesn’t bother me much as I like a bit of wear and tear, but some like to keep their cameras clean, so it may be a good option to have protector tabs of some kind. But the thing that really beats all is the price. These straps are inexpensive and easily affordable for even the budget spender. 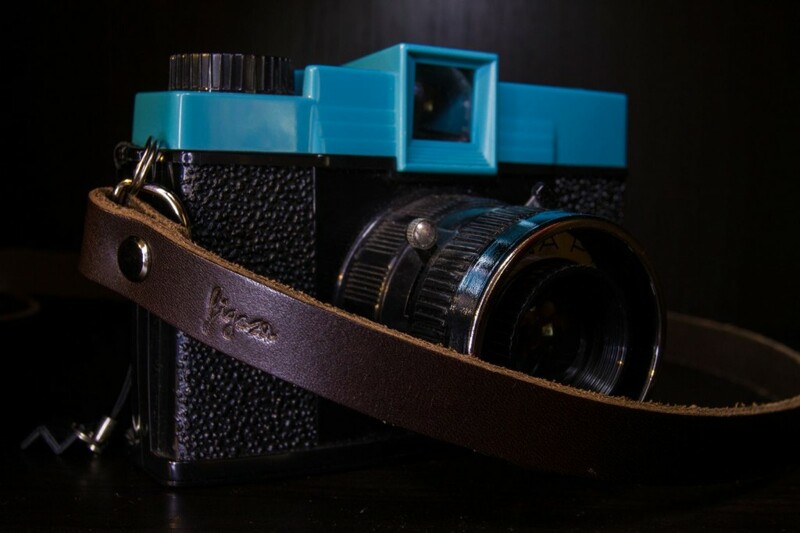 You can have a quality hand made leather neck strap of your camera for under $35! 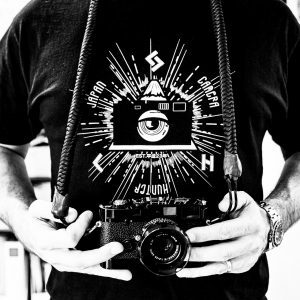 It is really cool to see passionate people doing something that they really love that is photography related. 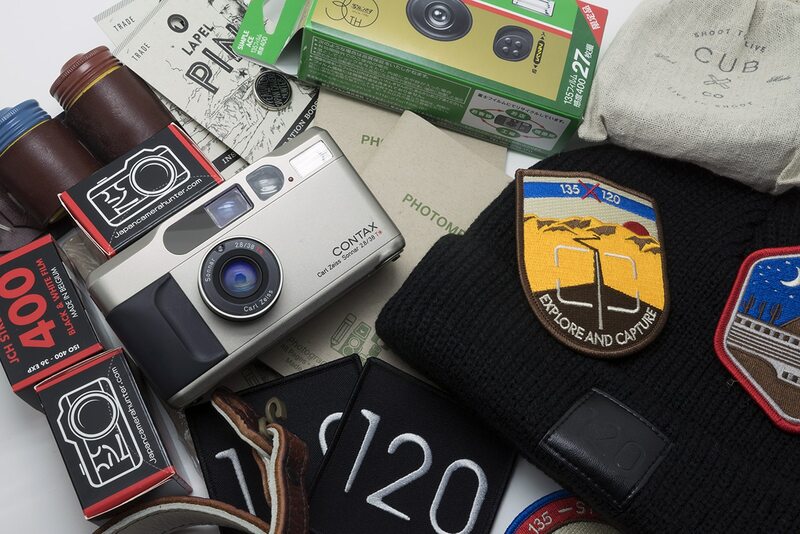 Go and check out the site and maybe pick yourself up ‘something cool’. 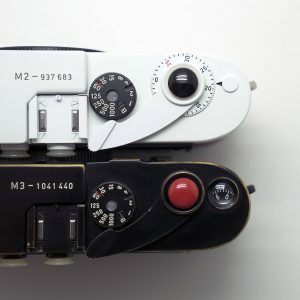 Smashing find – bought one straight away for my OM2. Those look like the straps i have been looking for. Just ordered from gordys the other da tho. Maybe next time! 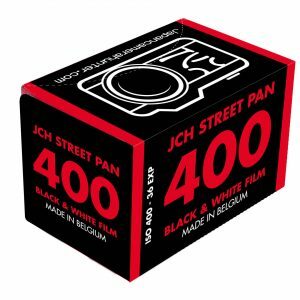 Looks interesting so I immediately ordered one for myself, 120 cm length. 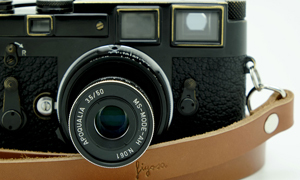 Living in Japan I am no fan of the combination leather – camera at all (mold, fungus) but this strap looks to nice. Those look great! I’ve been wanting a nice strap for a while and I just ordered a cognac wrist strap. Good price and looks like a beautiful product! Great find! I’ve been looking for simple straps that don’t cost a ton. Really nice. Nice to know there are alternatives out there! Considering the price (€32, shipping included) I couldn’t pass this one up, either. I chose a cognac one with silver rings, as I think it will age in a nice way. I had the strap delivered today. I agree on all points – great strap, no fuss and good price. I think it is actually the first strap ever that I am going to like. I am new to street photography, and will be in Japan for a month. 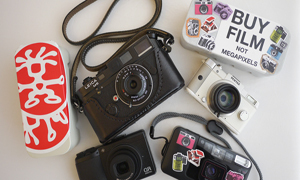 While I am in Japan, I’ll be bringing some digital and film cameras. 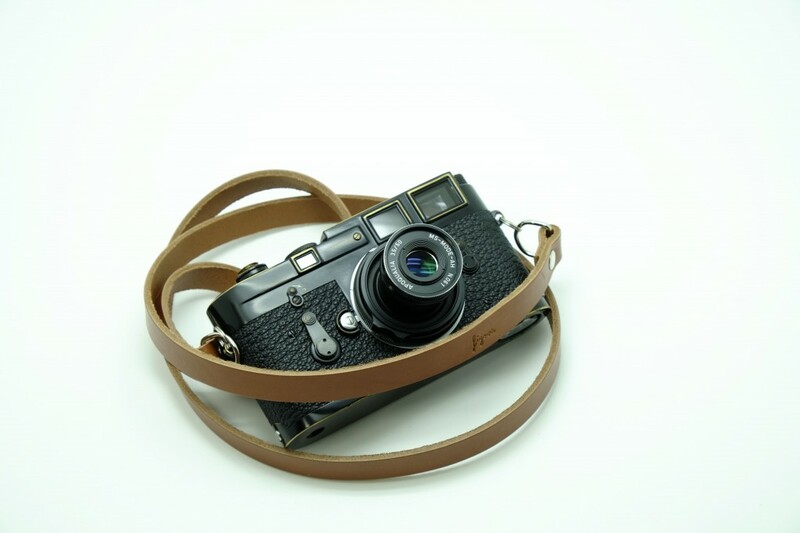 I’m interested in purchasing a Kamono or Figosa camera strap while I stay in Tokyo (April 6-7). I looked at the websites, but could not find a retail shop location. Could you please assist? If these are unavailable, where might I find a quality unique strap in Tokyo?